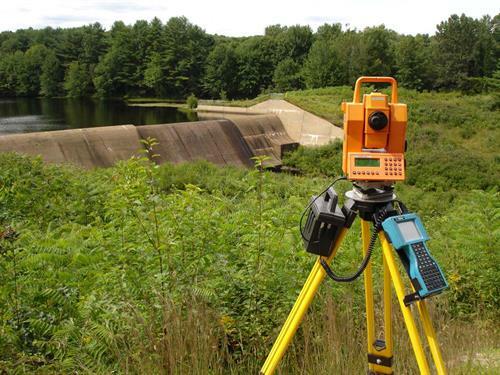 Our team of 5 Land Surveyors licensed in 5 states oversees our 5 crews and award winning CAD department. Over the past 22 years we have provided services to 100 different engineering firms. This experience uniquely qualifies Doucet Survey to efficiently incorporate our clients’ specific standards into our final deliverable allowing them to start their project on the foundation of accurate and complete survey data in a format that is design ready. 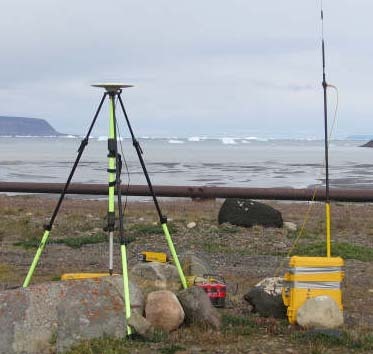 Reliable survey data is essential for site planning, engineering design, permitting and construction. Our professional surveyors use automated survey systems to collect data with greater accuracy and speed. 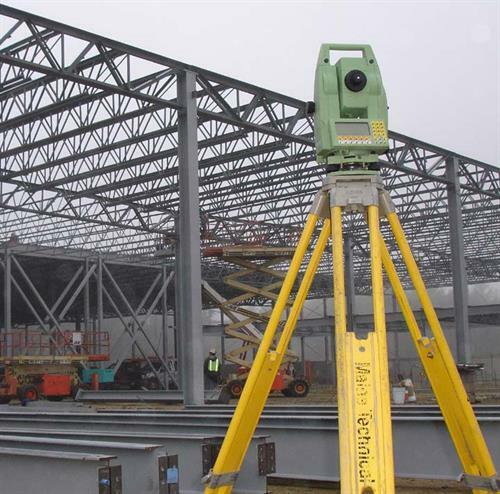 They use robotic instruments, scanning instruments, digital levels, high resolution close range photogrammetry and GNSS equipment in the field to record information, and AutoCad Infrastructure Design Suite Premium 2015, ESRI ArcMap 10.1 Trimble Business Center software in the office for analysis and drafting. The judgment and analytical skill of our 100+ years of combined experience is required to interpret complex data and convert it to construction layout, property lines, right of way plans, and existing conditions drawings. 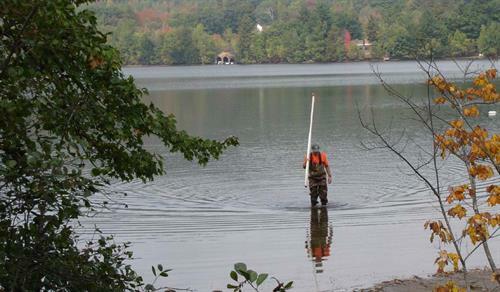 As one of the largest Land Surveying firms in Northern New England we have the staff necessary to provide the highest level of service to our clients.